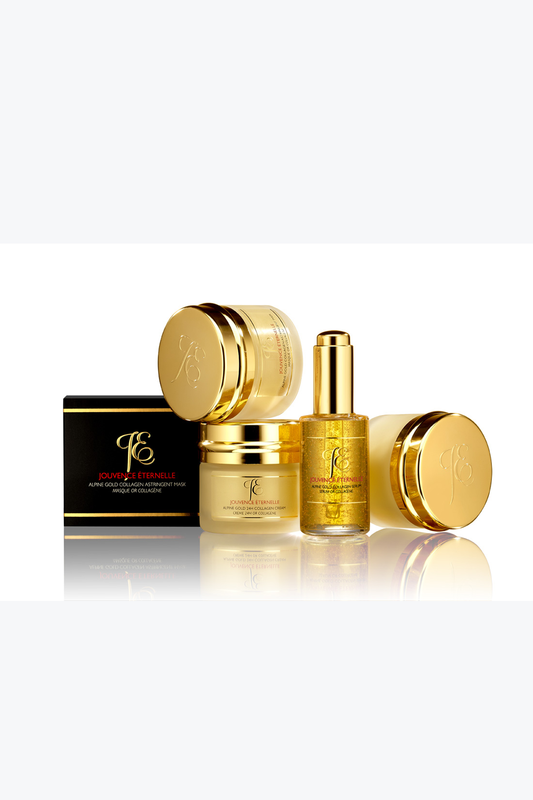 The Alpine Gold Kit offers a luxurious, rejuvenating treatment for your skin with our advanced 24 carat care. 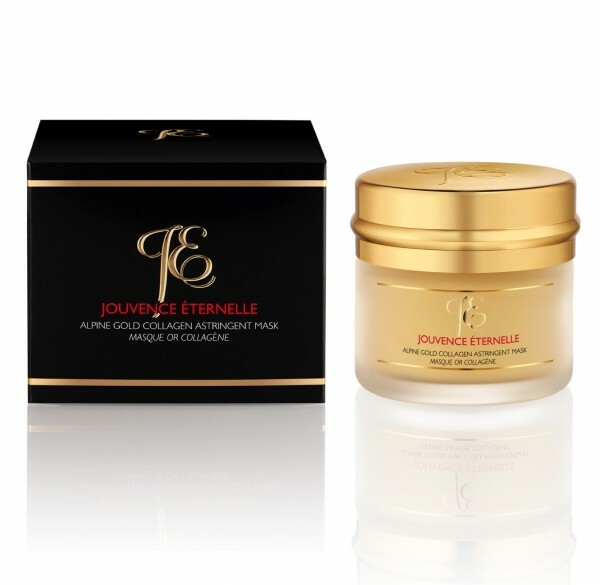 This exclusive formula combines at the heart of its formulation a precious complex by associating the purity of gold with the power of collagen and hyaluronic acid, strengthened by the anti-aging properties of the Alp Rose. 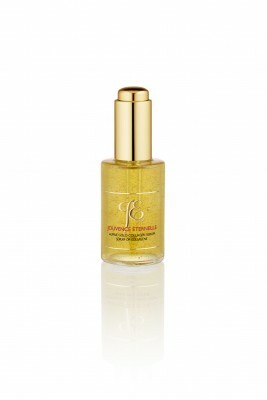 The gold is an outstanding antioxidant and cellular regenerator which sublimates this anti-aging product to restore, enlighten, and boost your skins firmness and brightness. 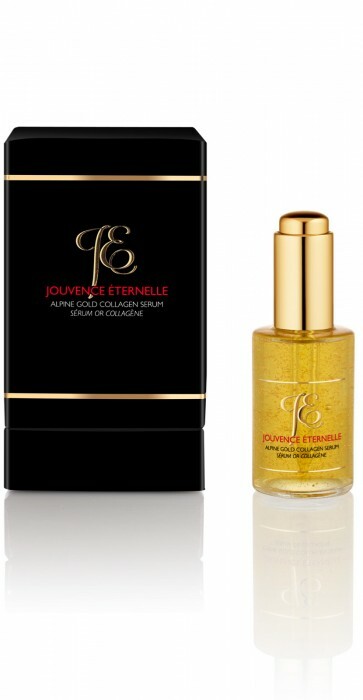 Apply a medium layer of the ALPINE GOLD COLLAGEN ASTRINGENT MASK to the face and the neck to thoroughly cleansed skin. Leave on for 10 to 15 minutes. Remove with a cotton pad. 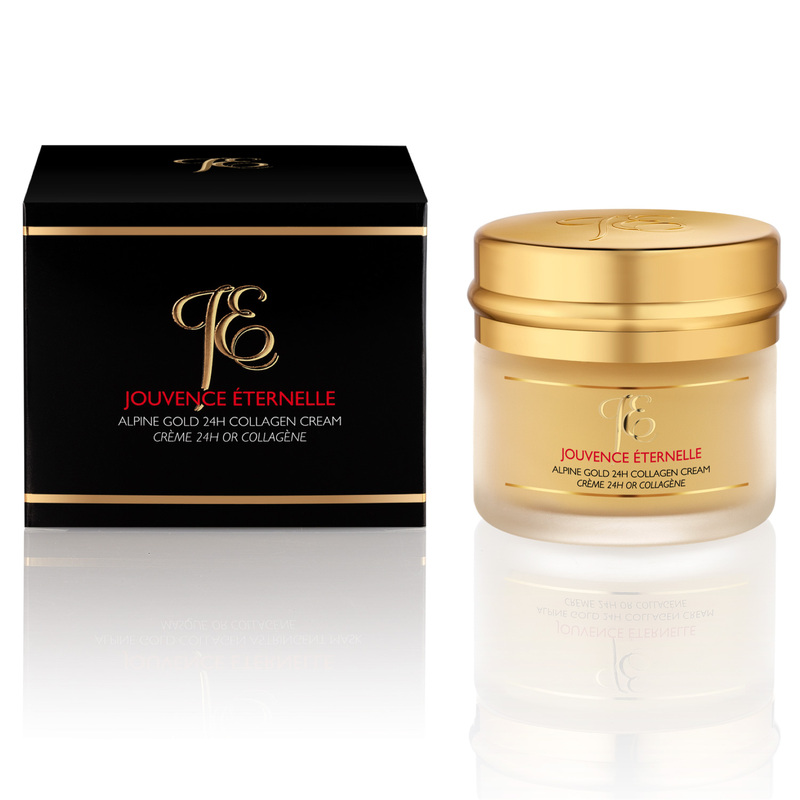 Apply the ALPINE GOLD 24H COLLAGEN CREAM in the morning or evening to the face, neck and décolleté area in light massages until completely absorbed.